What happens when I permanently delete my Instagram account? If you’re looking to get off social media or just to remove a profile that you’ve made and want to discontinue using it, you can take “Temporarily Disabling Your Instagram Account” to the next level by deleting it completely. 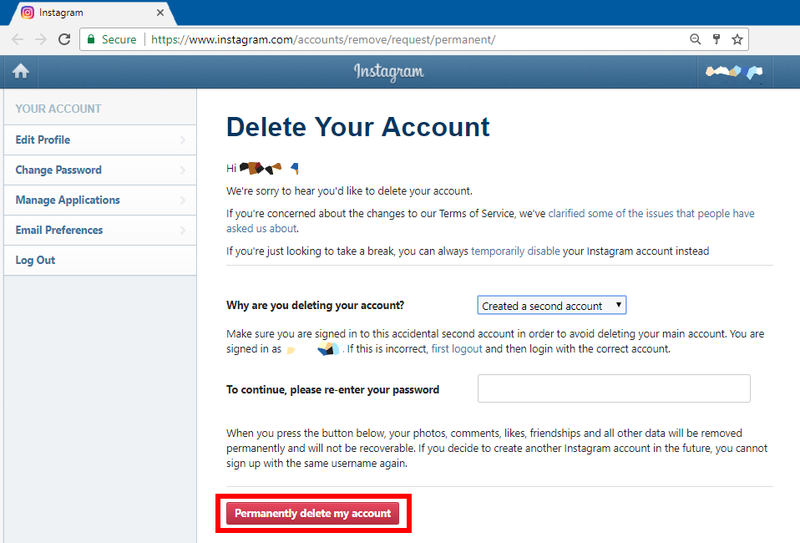 You can learn how to “Permanently Delete Your Instagram Account” here. 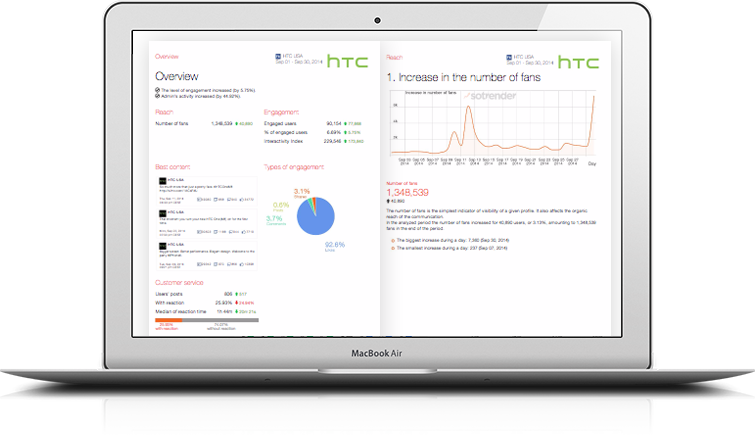 In order to completely delete your account, you have to do this on a web browser since it cannot be done through the application (neither the mobile nor the desktop versions). You will have to provide the reason for why you’re deleting the account and then confirm deleting your account permanently. Once you do this, all your posts, saved posts, comments, likes and so on will be deleted forever and cannot be recovered. So make sure to either back these up somewhere or tell your followers that you will be deleting your account and redirect them to the new one if necessary. If you choose this option as well, the username will be deleted and it will never be available again – neither for you or for anyone else who’s trying to use it. This is another reason why you should make sure you’re absolutely certain you want to permanently delete your account instead of only temporarily disabling it. How do I delete my YouTube channel?